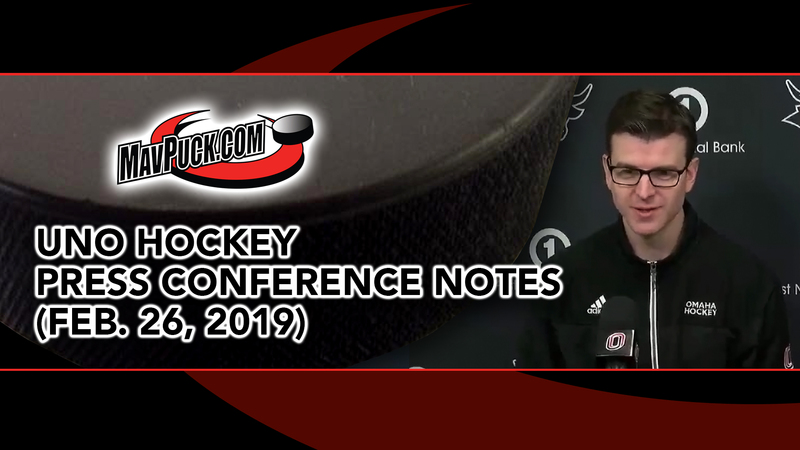 This week UNO Hockey Coach Mike Gabinet, senior forward Fredrik Olofsson, and junior defenseman Ryan Jones took questions at the “Omaha Athletics Weekly Media Availability” at Baxter Arena. 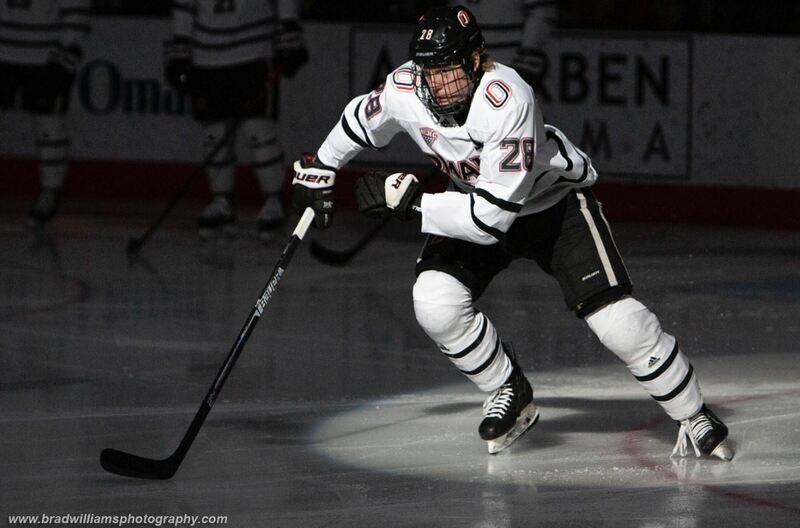 The UNO Hockey program just received its fifth verbal commitment from a recruit in the past week. 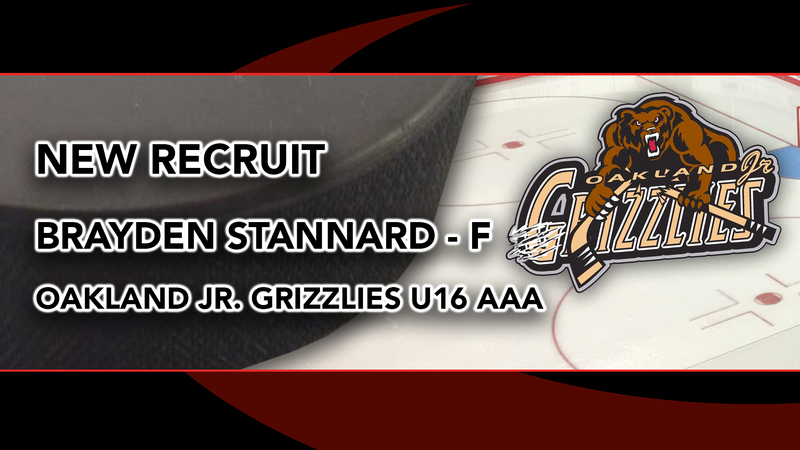 Michigan-native Brayden Stannard is the latest prospect to commit to Omaha (2021-22). 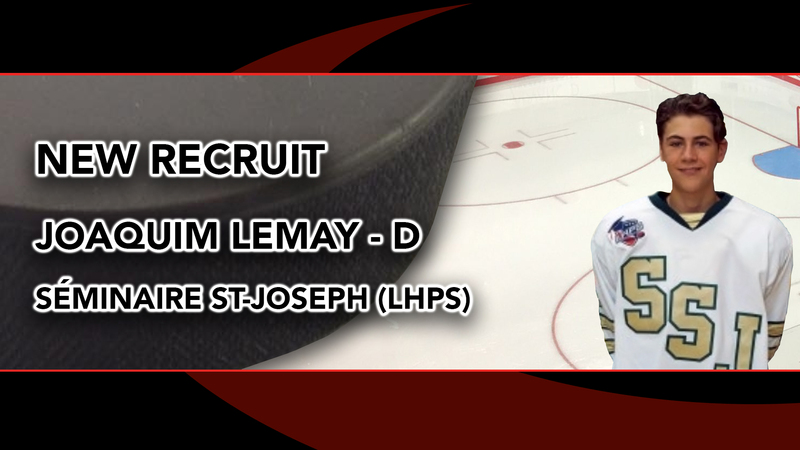 The UNO Hockey program received a verbal commitment from 2002 defenseman Joaquim Lemay for 2021 — the third Quebec-based prospect for Omaha this season. 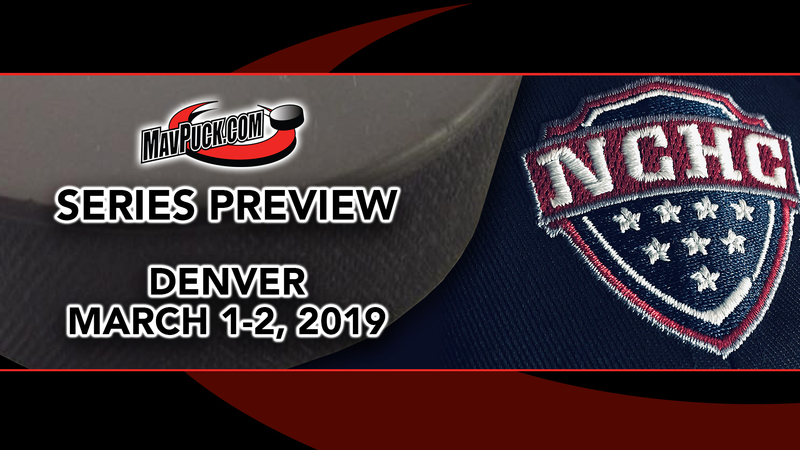 Get the scoop on UNO Hockey’s final home series of the 2018-19 season against Denver at Baxter Arena. The search is over! 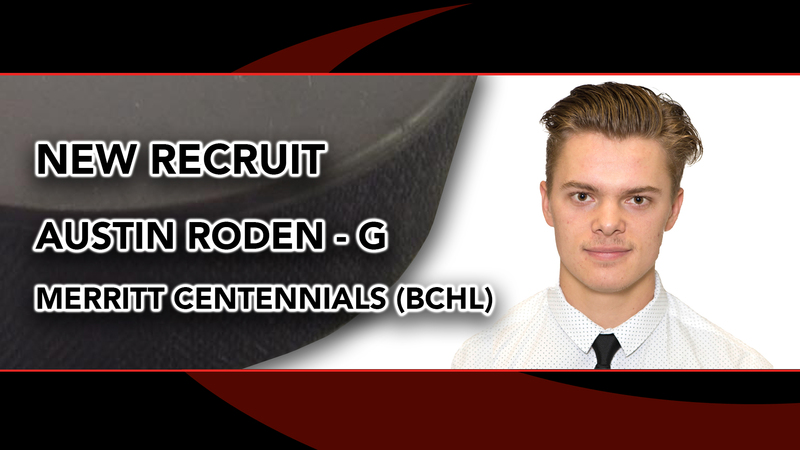 Omaha Hockey has landed a second goalie recruit for the 2019-20 season in Austin Roden of the Merritt Centennials (BCHL). 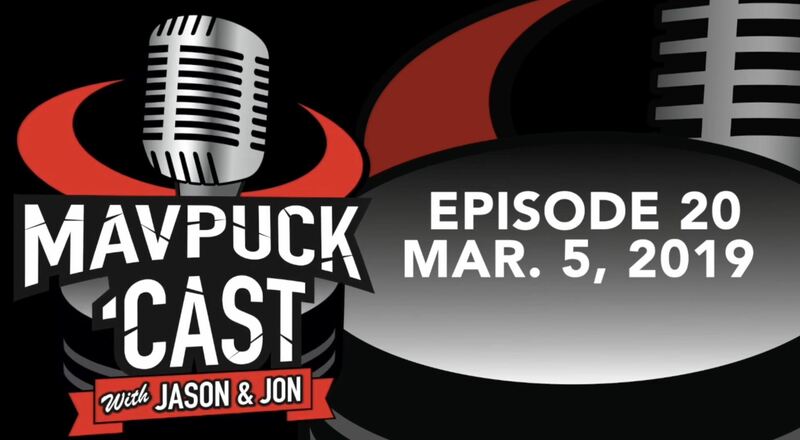 The UNO Hockey program just received a fourth new recruiting commitment in 2019. 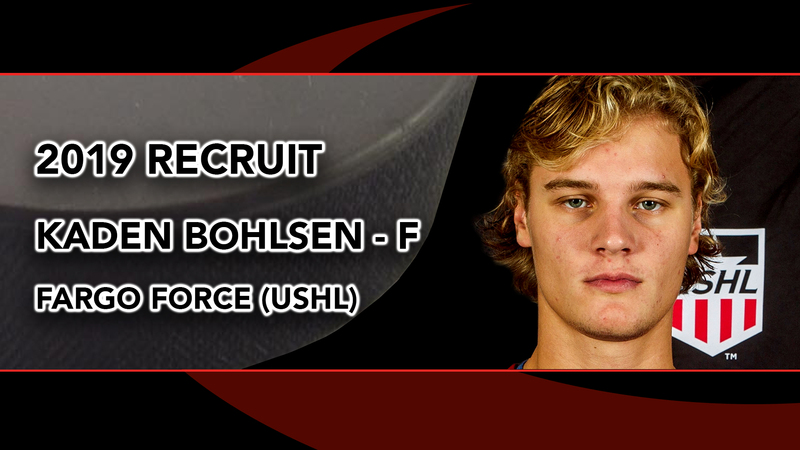 Forward Kaden Bohlsen of the Fargo Force (USHL) just announced his commitment to Omaha. Sounds like an intriguing #FutureBull. 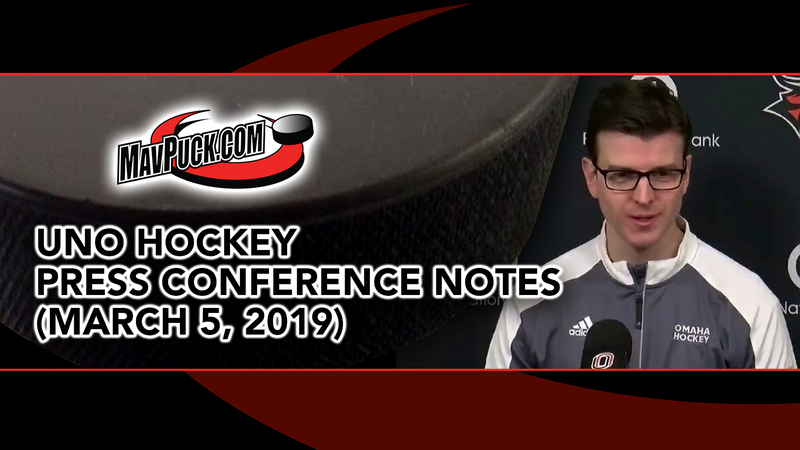 Lots of interesting information this week from UNO Hockey Coach Mike Gabinet, freshman forward Taylor Ward, and junior defenseman Dean Stewart. 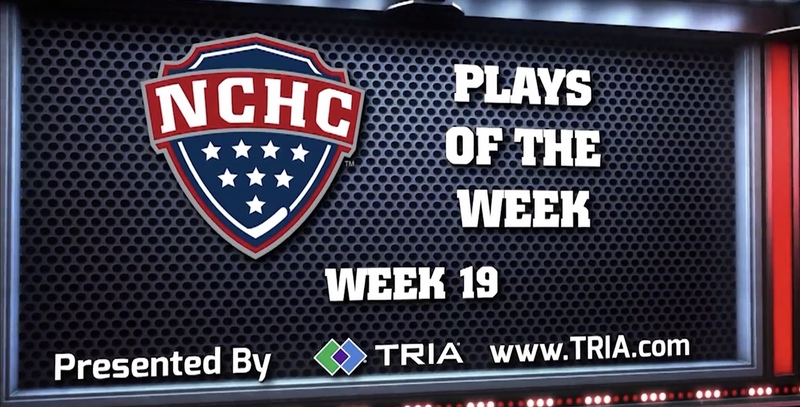 Maverick goaltender Evan Weninger is featured in the “NCHC Top 5 Plays of the Week” (presented by TRIA Orthopaedic Center) for week 19 of the 2018-19 season.